In 1995, while studying design at Wirral Metropolitan College, Dan met several creative people who introduced him to the music of Orbital and The Future Sound of London. In 1997 design brought him to Manchester to study at University, it was here that his passion for collecting music really took off… like many before him Dan spent his entire student grant and loan on a pair of turntables and a whole lot of vinyl. Around this time Dan discovered LTJ Bukem’s seminal compilation ‘Logical Progression’. This was Dan’s turning point! Hooked on that vibe, from then on he would endeavour to unravel the inspirations behind the work of the producers from within this field, dubbed ‘intelligent’ Drum & Bass by the music press. In 2003 Dan won a New Entrepreneur Scholarship at the Manchester School of Business, then with the help of a Princes Trust loan Dan set up his own business – Northern Groove Promotions. He then took it upon himself to get involved with the music that he was so passionate about. Through Northern Groove Promotions Dan provided online promotional solutions and PR for venues and individual artists, including some of his most respected influences, including electro-funk pioneer Greg Wilson. Dan also eventually worked with LTJ Bukem, as his Press Officer and Record Label Coordinator at Good Looking Records. From 2009 to 2011 Dan was involved with re-establishing one of Manchester’s leading live music venue Band on the Wall, which reopened after a 5 year period of redevelopment. There Dan worked as Assistant Club Night Promoter & Consultant, promoting nights such as Manchester’s finest Drum and Bass night Soul:ution, as well as Craig Charles’ Funk & Soul Show Live and various live Reggae, Soul & Jazz concerts. 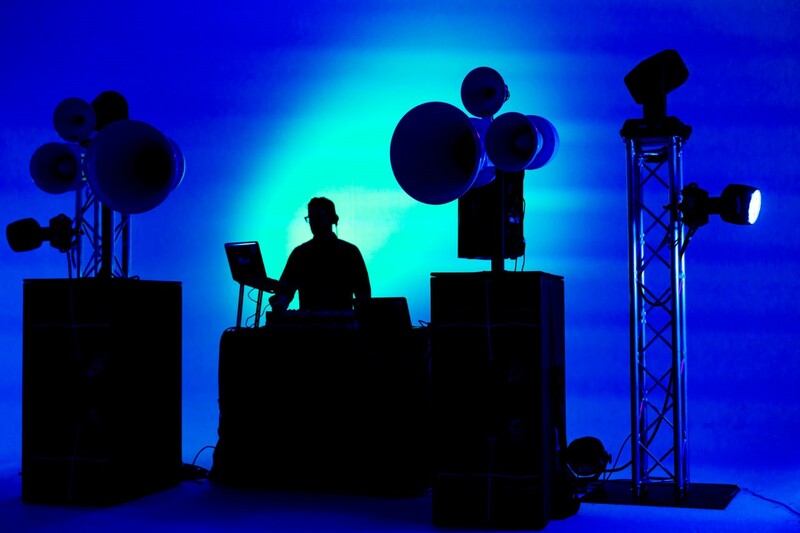 Dan also established his own club night at Band on the Wall called ‘Stretch Disco’, where he has provided a platform for such luminary guests DJs as Nicky Siano, Norman Jay, The Unabombers, A Guy Called Gerald and Greg Wilson. The nature of his work enables Dan to indulge in his favourite pastime, that of DJing. After 15 years experience, Dan has learnt his trade by playing music to a far-reaching cross section of the Manchester community, holding residencies in many of Manchester’s bars and clubs. Dan is also a capable radio show host, from 2009 to 2011 his weekly Northern Groove Show aired live across Greater Manchester on Unity Radio 92.8FM. Across two hours Dan would present a unique selection of eclectic ‘cosmic’ flavoured music, including Drum & Bass, Deep House & Nu-Disco. Looking back as well as forwards, his Northern Groove Show also highlighted classic and influential tracks from many genres, such as classic Soul, Jazz, Funk, Reggae, Afrobeat, Disco, Electro, Hip Hop and House Music. Today Dan broadcasts on BassDrive.com, the world’s most popular online radio station dedicated solely to airing 100% Drum and Bass 24/7. Dan’s weekly Northern Groove D&B Show specialises in deep-rolling, liquid Drum and Bass flavours, playing to a dedicated following of listeners from all corners of the globe. Dan’s passion for his music is unquestionable; his quest for knowledge concerning the roots of such music is paramount. Combined with a thirst for the latest releases, such dedication is reflected in his eclectic Radio Show and live DJ sets. Currently, Northern Groove Promotions, as a business, is on hold. During 2012/13 Dan took time out to get married and travel South East Asia. During the day Dan is now focusing on his Box Office Ticket Sales position at The Lowry in Salford. More recently Dan became a Dad and is now enjoying fatherhood. Northern Groove now exists purely as a this blog-site, and as a brand for associated radio shows, mixes and podcasts.